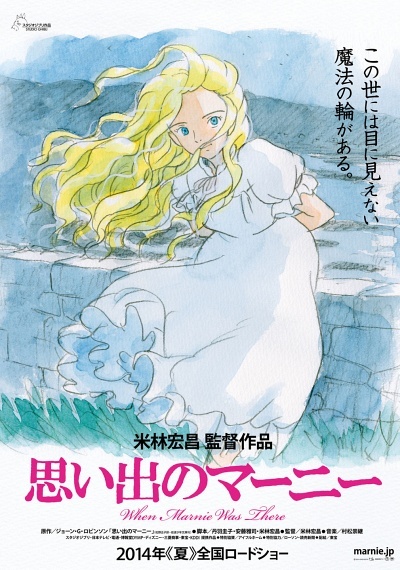 When Marnie Was There :: Movie Information :: RabbitTV GO! A shy girl moves to a seaside town to live with relatives, and immediately befriends the mysterious inhabitant of an old mansion. As they grow closer, the girl starts to piece together the truth about her new companion.